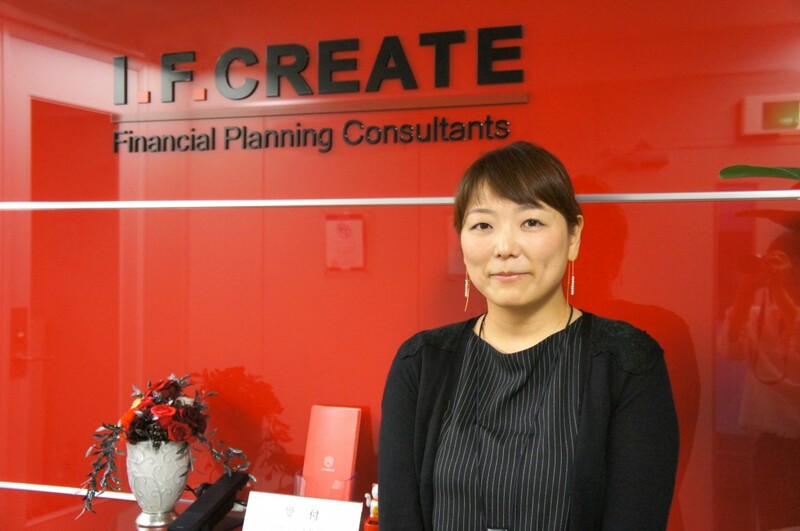 HBLab is an offshore software development company with a primary market in Japan. 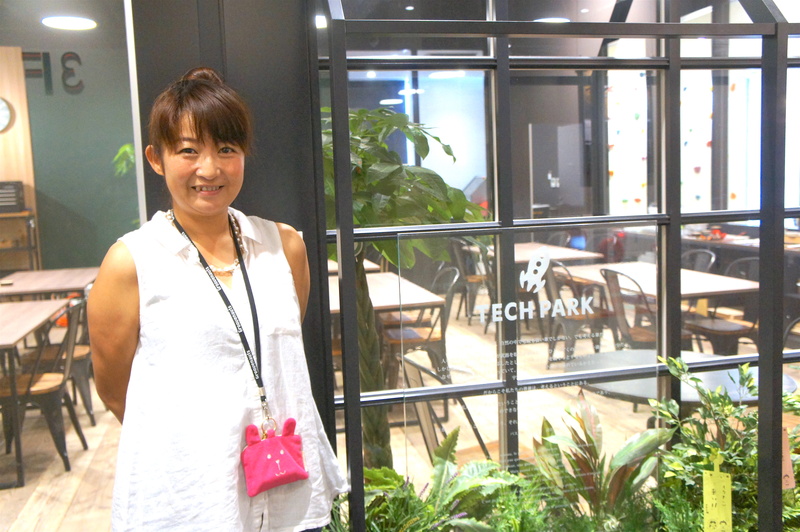 They have offices in Hanoi and Yokohama, and their services include web development for startups, AI research and development, and mobile applications. Influenced by Japanese culture, HBLab strives to serve customers with the same spirit of hospitality (omotenashi) and pursuit of perfection (kodawari). Since their establishment in 2015, they have grown to over 100 employees today. HBLab places strong emphasis on quality work and communication with their customers. Previously, they used other project management tools but made the switch to Backlog as it fitted their needs more. After using Backlog, they are able to track their work and projects more effectively, reporting to clients is easier and costs have gone down by 20%. HBLab’s business was growing year after year, and so did the number of projects they were handling. With more projects, the complexity of project management and costs of managing their resources (i.e. development teams, staff, etc.) also increased. Thus, they needed a project management tool that can scale with their teams to facilitate information-sharing and work coordination, track project progress and aid in reporting to their clients. 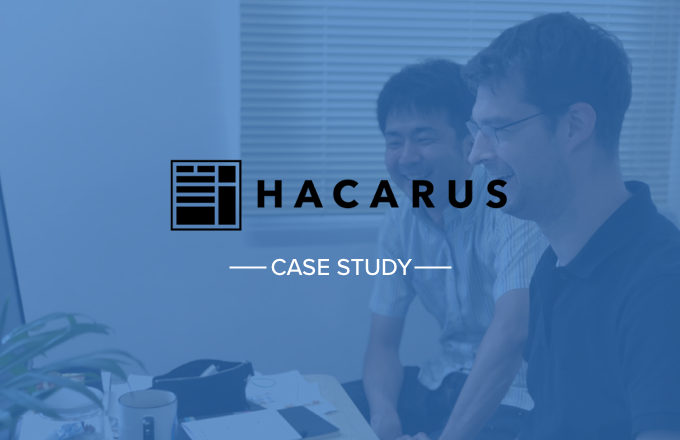 “We saw how our client managed their projects very effectively in Backlog. 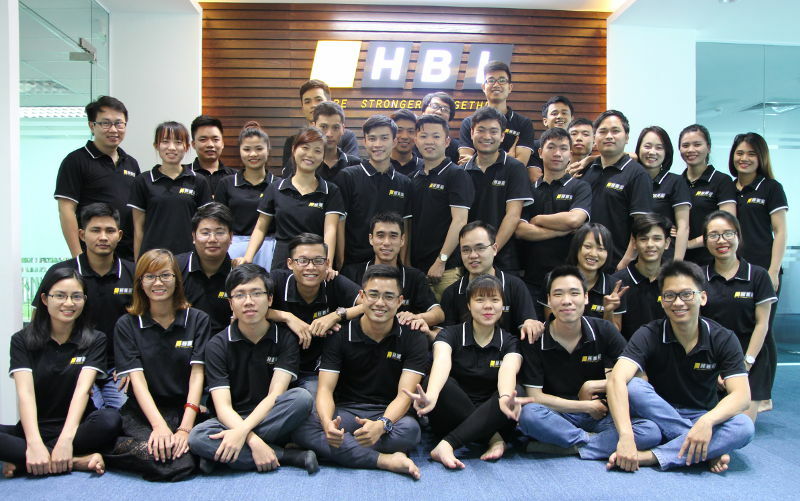 From then on, we also started using it.” – Thang Nguyen, CEO & founder of HBLab. With Backlog, HBLab were able to track task changes within a thread. This is useful to the team because customers will usually request changes to the tasks and requirements, as is typical of software projects. And Backlog’s interface was also easier to use than their previous tool. It wasn’t difficult for newbies to learn how to use Backlog, including non-developers in the company. In managing projects, HBLab often uses the Gantt chart feature. Each task is displayed on a timeline, with assignee info and color statuses (open, in progress, resolved or closed) – this gives a detailed overview of the project for the team, which the project manager and developers can use to help them plan, coordinate and track tasks. Besides this, the teams also use burndown charts in Backlog to keep track of project progress and estimate work completion time. The two charts enable projects to be represented visually and project managers can understand what’s going on at a glance. This helps them in communicating about the project status to their clients. 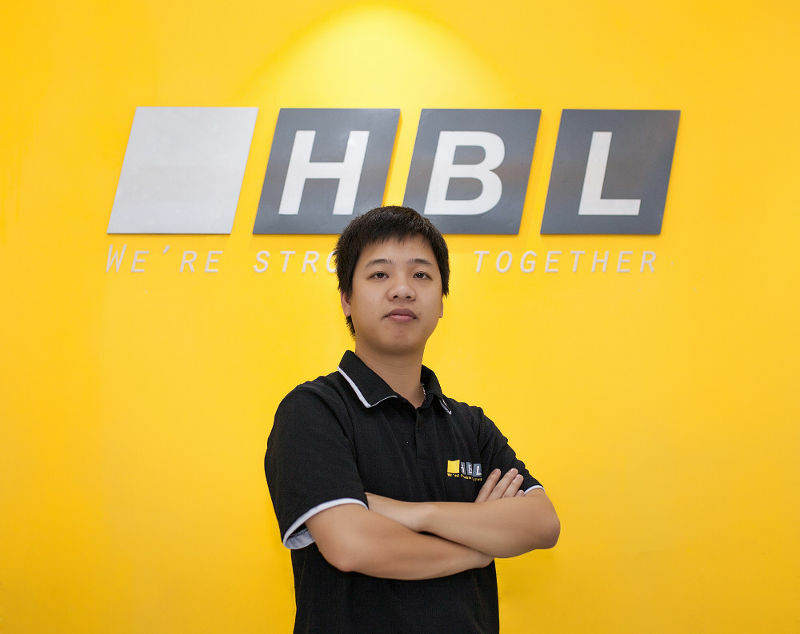 “When we use Backlog, we can see the tasks we have and their status, so it’s easy to report to our customers.” – Thang Nguyen, CEO & founder of HBLab. Various information on work tasks (e.g. time spent, task category, etc) can be documented in Backlog, and HBLab has used the Backlog Developer API to create higher-level data reports about their work, such as total hours spent in development, fixing bugs, etc. This helps them to better plan and manage their resources. In addition, HBLab use Backlog’s Wiki to record meetings with developers and clients, and to document project guidelines. This is useful for onboarding new developers into the project and getting them up to speed with the rest of the team. 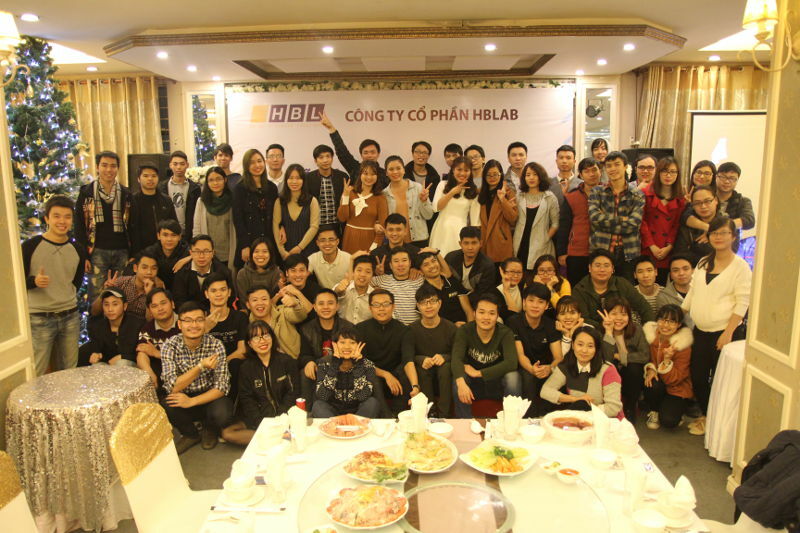 “When a new programmer or someone new joins us, they can read the Wiki and start the project very quickly.” – Thang Nguyen, CEO & founder of HBLab. What’s more, after development is complete for the project, documentation can be compiled or edited from info in the Wiki within a short time. Using Backlog has enabled HBLab to track their projects and work tasks effectively, made it easier to report to clients, and facilitated information-sharing within the organization. Another great result is that project management costs have been reduced by 20% since implementing Backlog in the company. Currently, almost everyone in HBLab is using Backlog for their work and projects, including other teams such as the marketing team. When asked if they have future plans to expand to other markets, Thang is positive and hopeful. We wish them all the best for their future endeavors!